If I haven't said it before, i'll say it again. Photographing proposals is my absolute favorite. 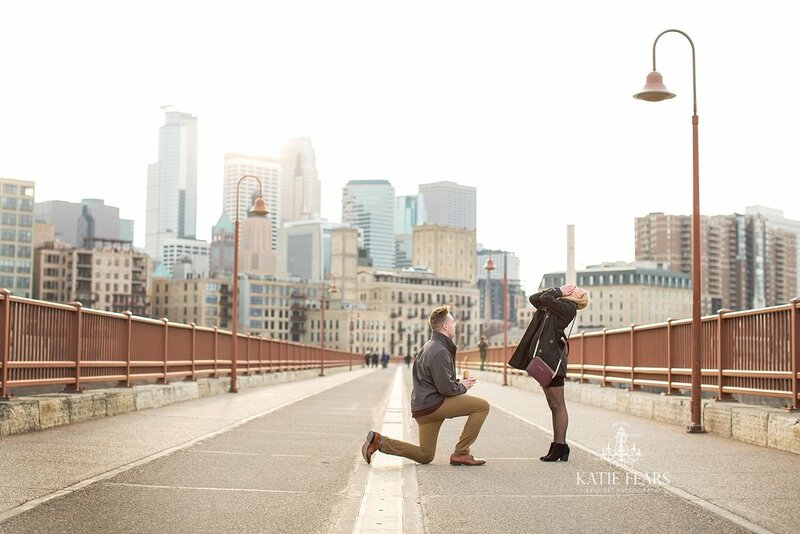 The Stone Arch Bridge is a classic and iconic Minneapolis landmark and makes for a perfect proposal spot in Minnesota. Congratulations again to Lee & Caylee!